Have you ever heard about “BENTO”? BENTO is a box filled with various dishes which people usually bring to or buy at school and offices all over Japan. 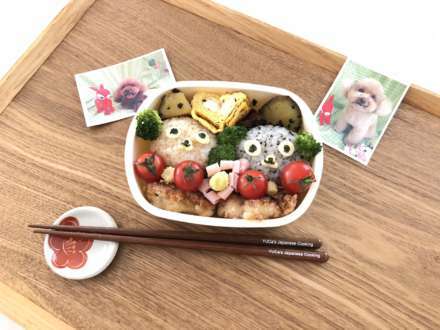 In this class, you can choose either the “Mario & Luigi Bento” or “Japanese Bento”. You’ll enjoy both its look and combination of flavors in a box at the same time. Mario and Luigi are my puppies and they are toy poodles. After the creation, please take photos with real Mario and Luigi. 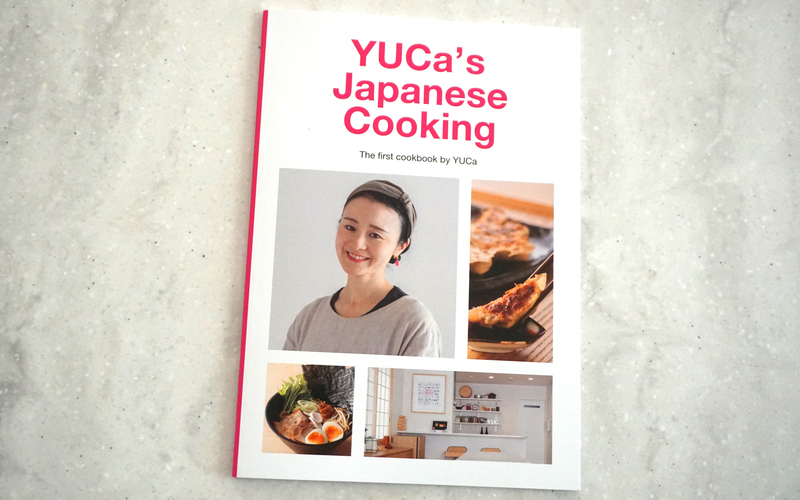 *You’ll learn how to prepare Dashi soup stock, Japanese omelette, Miso soup and Japanese rice etc.